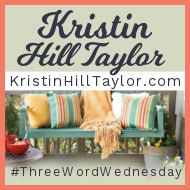 Kristin Hill Taylor tells us We Are Friends—and today is Three Word Wednesday. In the gospel narrative according to John, Jesus calls us Friends... do you ever sing "My Song Is Love Unknown" at your church or study group? O who am I, that for my sake, my Lord should take frail flesh, and die? But oh, my Friend, my Friend indeed, who at my need his life did spend. ...relates dynamically to culture in at least four ways. First, it is transcultural, the same substance for everyone everywhere, beyond culture. Second, it is contextual, varying according to the local situation (both nature and culture). Third, it is counter-cultural, challenging what is contrary to the Gospel in a given culture. Fourth, it is cross-cultural, making possible sharing between different local cultures. Considering how friendship on all levels – from someone who plays the same game on Facebook and asks to be a friend to facilitate better gaming, to in-laws, professional colleagues, and spouses – is becoming increasingly inter-ethnic, trans-geographic, and complex – the Nairobi document's categories can be useful everywhere. Jesus demonstrates that friendship means to renounce certain aspects of your own life and druthers in order to benefit the other. For most of us in most situations, giving up your life does not mean literal death, but it does mean carefully observing, sometimes asking, what the other person wants and needs. Sometimes we're talking trans-cultural or multi-cultural, and in some instances, pretty much simply bi-cultural. At Tuesday breakfast I told one of our presenters a story—on this blog I've written several times about Thursday evening community dinners at Church Around the Corner in Previous City. For the sixtieth anniversary we had a bilingual liturgy and all the print material I designed was bilingual, but that's not their norm; they routinely function as "Two Congregations – One Church" with worship and some other activities in Spanish. Thursday evening dinners? Once a month the Spanish-speaking congregation prepared and served our dinners. I truly dreaded those times because for some reason, they had the impression the rest of us mostly non-Latino/a (gringos of mostly central and northern European heritage, with an increasing number of Asians) didn't want heat or flavor. I've heard from enough people of northern European ancestry that I believe most are quite sensitive to heat and capsaicin, but ever consider omitting heat and increasing flavor? Every other Thursday dinner ranged from almost-gourmet to tasty down home traditional Americana fare. In terms of friendship, communication, and increasing intimacy, apparently no one in either group ever had approached the other. Whether Jesus in the Spirit sends us to a geographically distant mission field or calls us to welcome a family that just moved in next door from a few streets over and a mile north, we need to risk giving up our lives and our preferences in order to observe and be sensitive to cultural differences and needs; we need not to assume too much based on hearsay, on our own prior experiences, or what (possible stereotypes) popular media has shown us. Not to assume much at all. 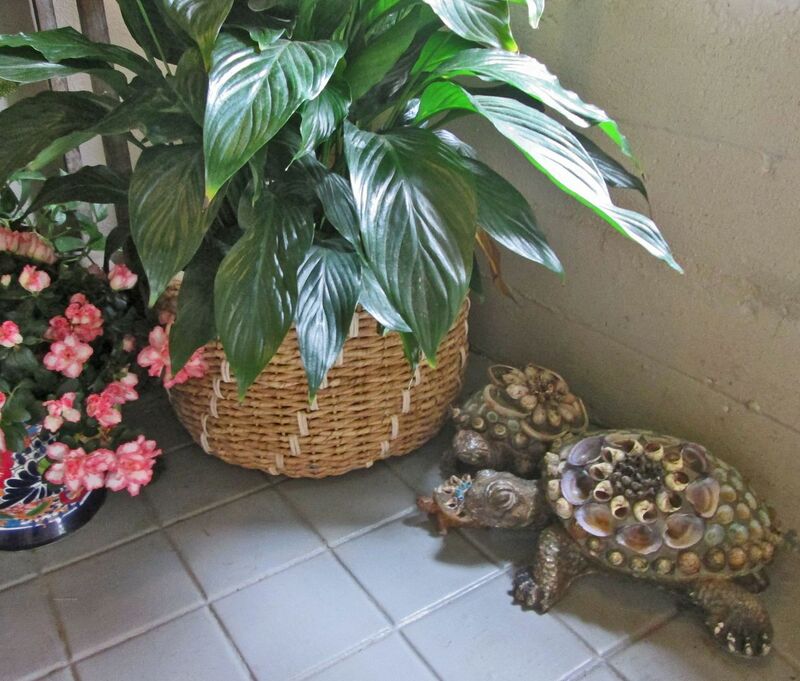 For example, because the newcomers originally hailed from somewhere in the upper midwest, that probably doesn't mean they crave the same hot dishes and want identical home furnishings to the family at church from the same town. How can we claim "we are friends" when our talking at and engaging the newcomer has been all about us, none about who they are and where they are? 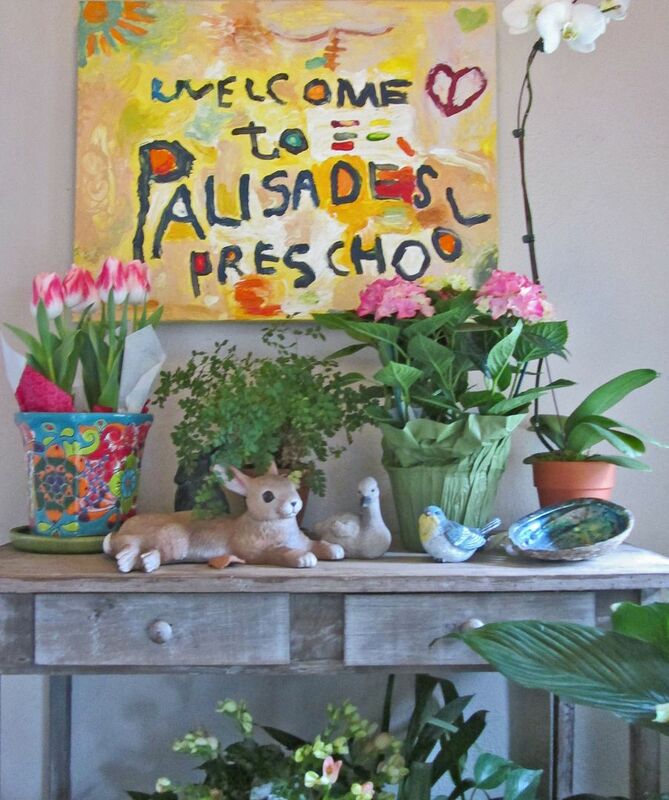 We need to start making a home in the spoken language and in the cultural language of our neighbors. We can do it! You know we can! WOW! This speaks to my heart and soul. I live in an area where the larger city to my south is 55% Hispanic, yet my town is only about 10%. We live 10 miles apart. The town to our north is about 90% Hispanic. So there is truly a divided highway and I do not appreciate the comments made sometimes about this town staying white. NO! We are all created by the same God Who wants us to love one another and "be friends." I have such a heart for the Hispanic people because they cared for my mother for 15 years alongside of me. I care about the African-Americans because I taught K-1 children in Washington, DC, and a woman from Trinidad cared and adored my mother. There is not line of color in my book...at least most of the time. And that is where this touches me. It is in the heart of darkness where God is desiring to penetrate and get satan out!